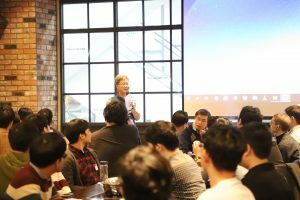 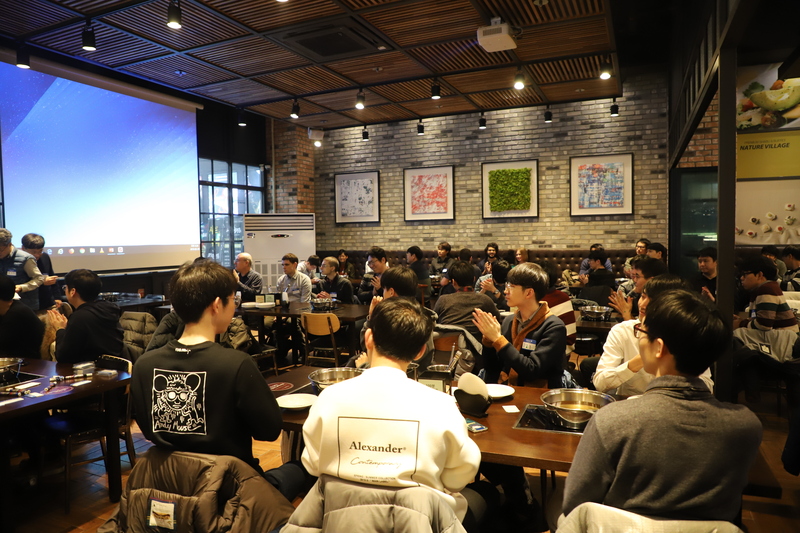 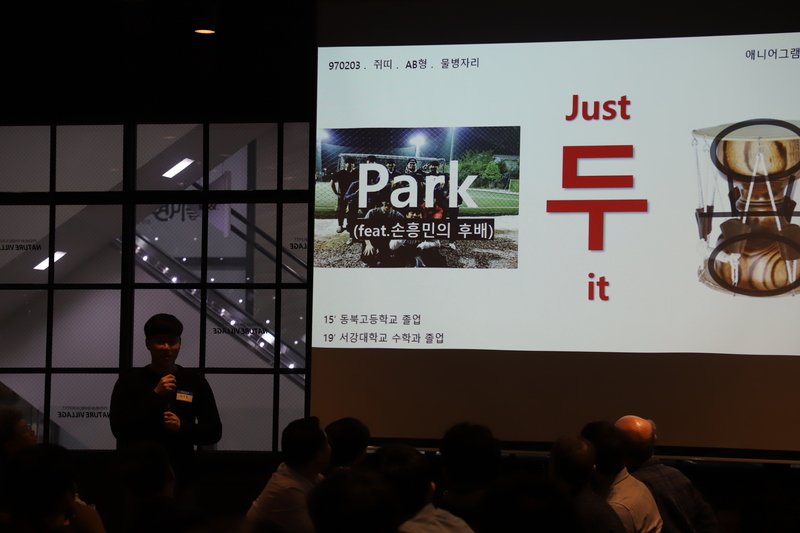 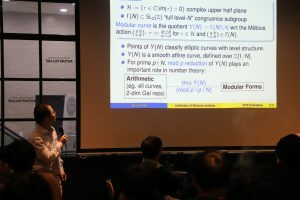 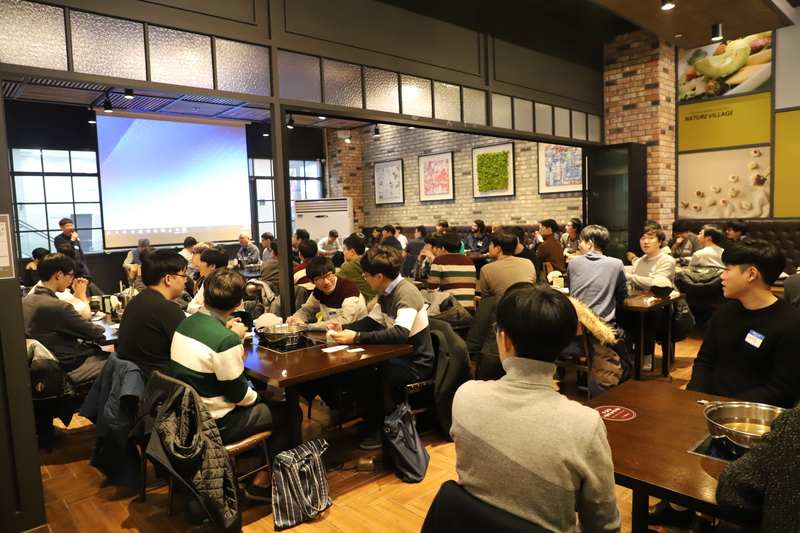 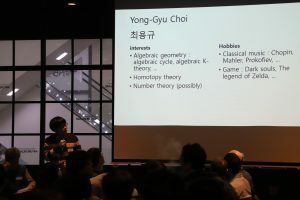 A fun social event, The Graduate Students Day, for the spring semester took place on the evening of February 28, 2019 at a buffet restaurant nearby the campus. 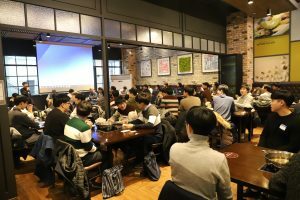 About 87 participants including graduate students, faculty, postdocs, and staff joined the event and shared a great time to socialize with each other. At the event were also introductions by 14 incoming students and one new faculty member.